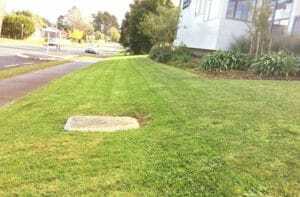 The Express Lawn Mowing West Auckland team provide the best lawn mowing and gardening service from Albany, Hobsonville through to Devonport, Blockhouse Bay and Lynfield. 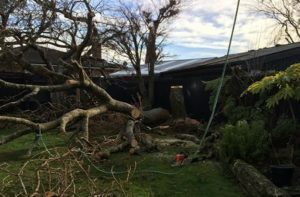 Our 3 local operators Peter, Chris and Sue are all fully insured and very experienced. 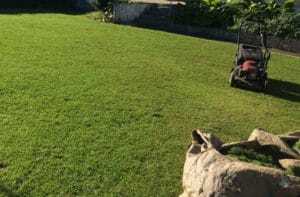 Peter is equipped with a commercial-grade ride-on lawn mower, meaning no green spaces is too large for him to handle, including lifestyle blocks or large commercial premises. 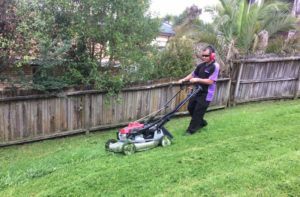 The Express Lawn Mowing West Auckland team look after both residential and commercial jobs, including lawn mowing, hedge trimming, garden maintenance and green waste removal. Talk to the team today. 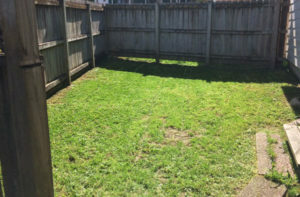 We have fully-insured local operators servicing the entire Auckland region and will work with you to achieve your dream outdoor space. 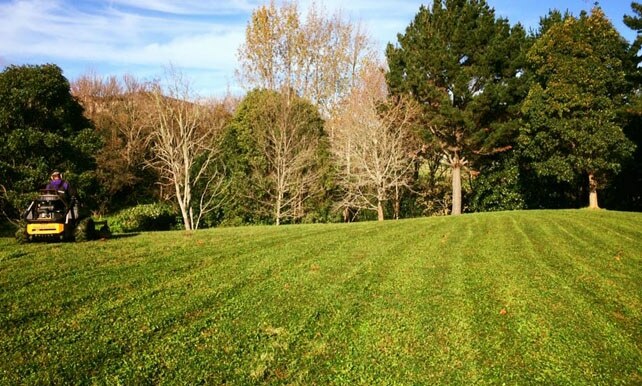 For a regular service or a one-off job, we’ll leave your lawn looking great. 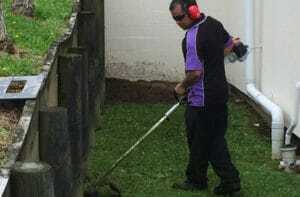 From big clean-ups to regular maintenance, we’ll give you the garden you love. There’s nothing quite like a neatly trimmed hedge – we’ll get it sorted for you. 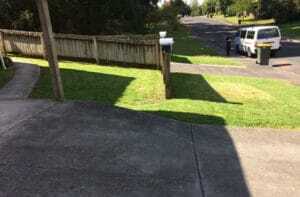 Reclaim your outdoor space with our green waste removal service. Leave it to us. Sign up to our newsletters to receive occasional e-mail updates.